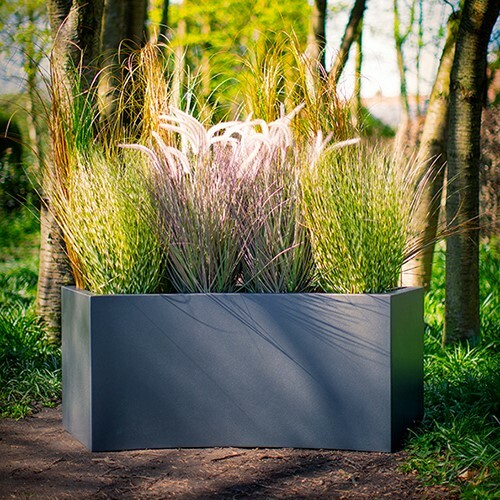 Available in three different heights so that an exciting display of plants can be created. 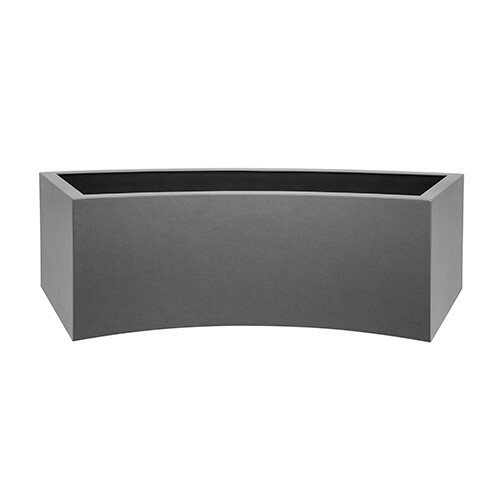 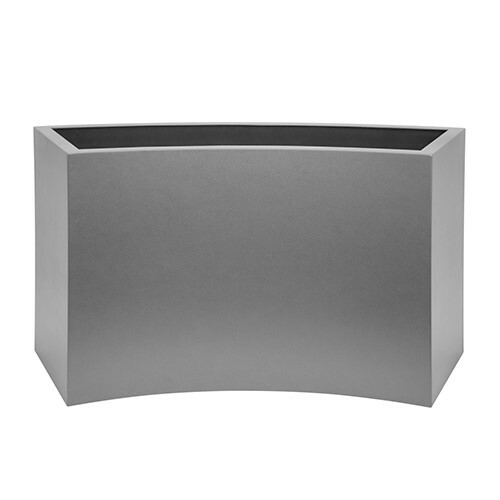 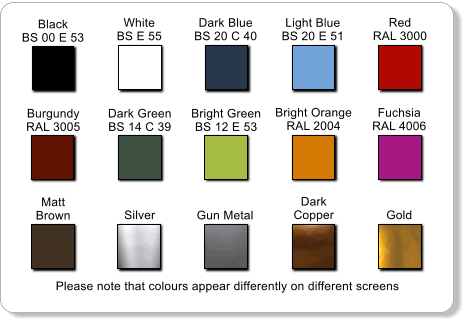 The Curved Trough is perfect for seasonal planting or small plants, grasses and shrubs. 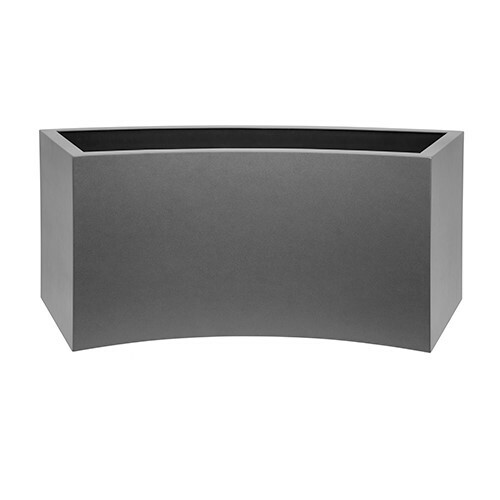 The curved troughs would also look great outside around circular dining tables and chairs to add a more secluded dining area.